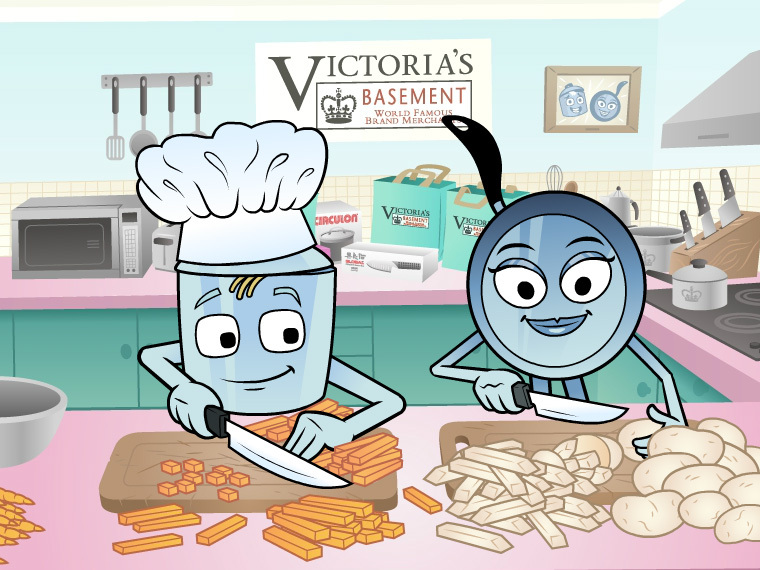 Our task was to come up with two lovable characters that would end up as the Victoria Basement mascots. 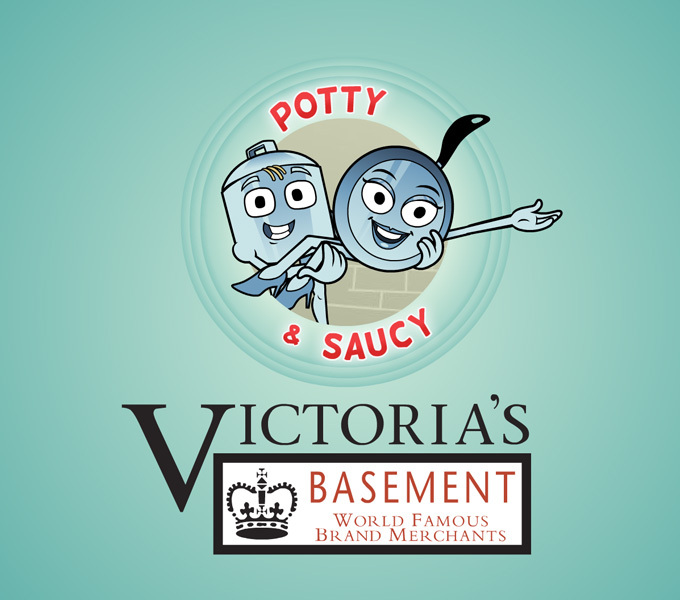 These characters ‘Potty & Saucy” have now had over 12 animated adventures that have been incorporated into the Victoria Basements 15 second TV commercials last year. 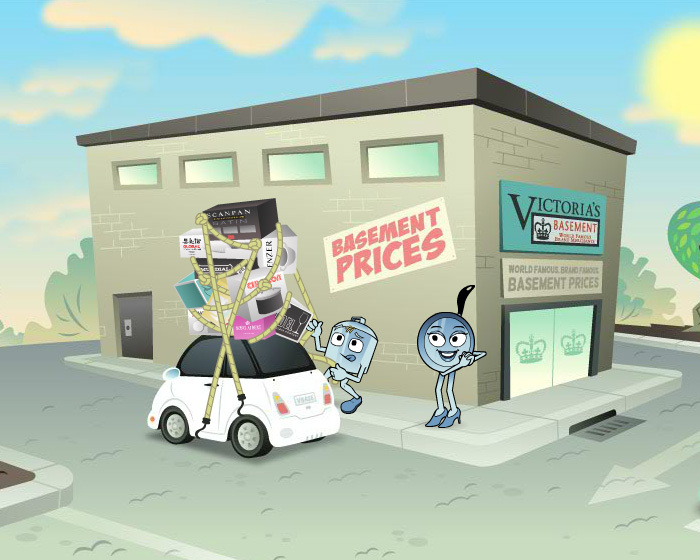 We are starting on the next batch of animations this year and are looking forward to sharing their new adventures with you.